Moving to a new home can be incredibly stressful on us humans. There are huge amount to deal with, from packing, planning, and even the financial aspects. All of this stress will definitely start to build up and affect us. However, what many people may not understand is the fact that our pets will definitely start to feel the stress during the house move too. Animals, especially dogs, are prone to feeling stress and anxiety when facing a big change. It can be an incredibly daunting prospect. 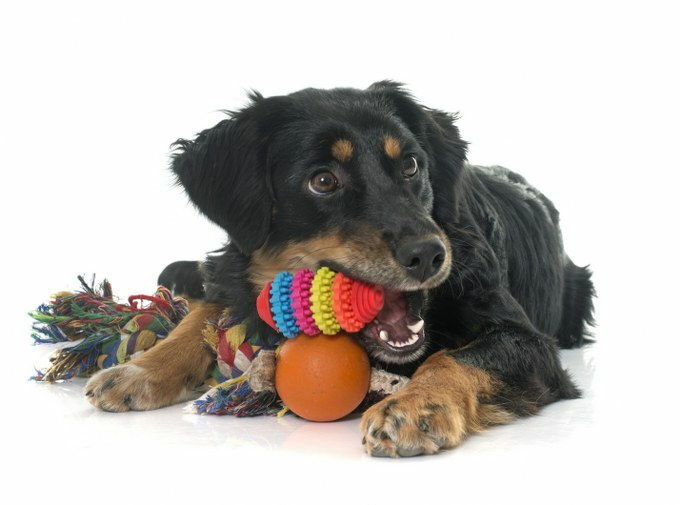 However, there are some things that you can do, in order to make sure that your pets don’t feel as much stress. Here are a couple of tips that are going to help you keep your pets calm when moving, especially if you have dogs. Hire a removal company to move your things – One of the things that will certainly stress your pets out even more during a house move is if they are cramped in a car with all of your boxes and furniture. They need space during stressful times, just like we do. However, there is something that can be done about this. The best thing to do is to hire a removal company who will move all of your things in their own vehicles. This means that your pets won’t be in a cramped car; they will have their own space free of stress. There are some great removal companies out there. The first thing to do is to take a look at some online reviews for companies near you. This will give you an idea of any good companies in your area. Another thing to do is to call around the companies and try to get some quotes. This will allow you to make sure that you are getting the best deal possible. 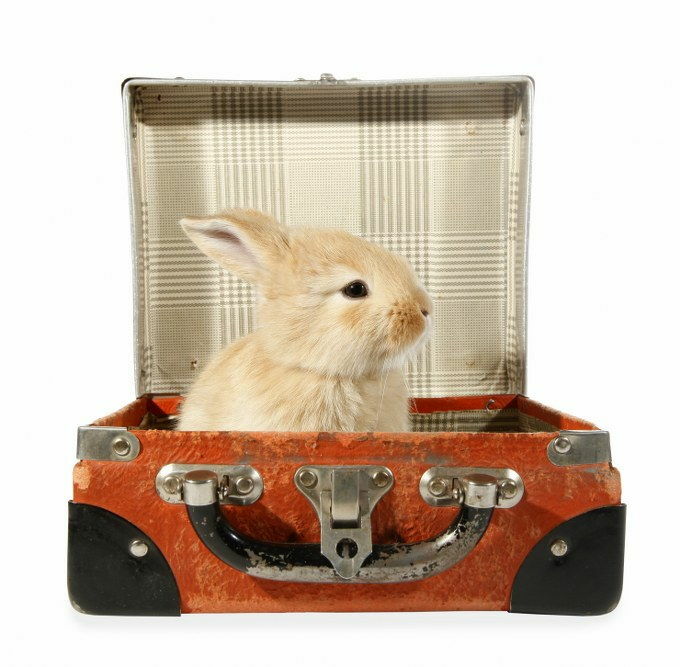 Bring toys for the journey to distract and comfort – Animals need comforting during stressful periods, just like we do. 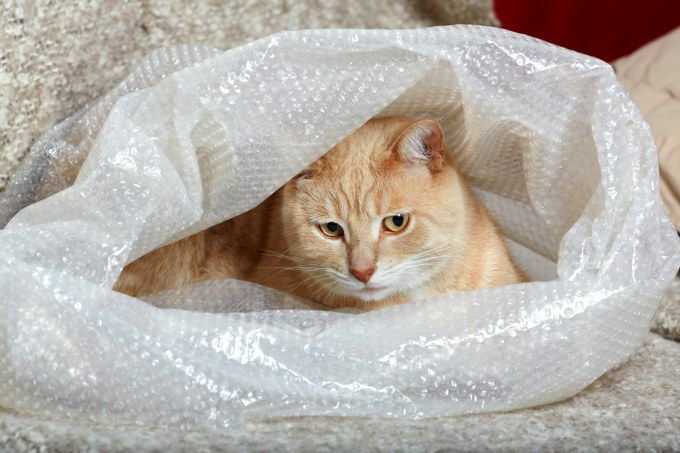 However, when you are trying to organise moving house, it can be very difficult to find the time or the space to offer your pets any comfort at all. This is why it is a very good idea to bring some of their toys with you for the journey. This especially applies to dogs. By bringing some familiar toys with you for the journey, you will be able to distract and comfort them at the same time – something that will make the change much easier on them. Try to keep them with you wherever possible – During periods of stress and anxiety, it is likely that your pets will look to you for comfort. It can be very difficult to comfort them when you are trying to sort out moving house. However, it is important that you try to keep your pets by your side wherever possible. This will make them feel a lot more safe and secure during the move, as they will know that you are there to look after them. As long as you plan ahead, then there is no reason why you shouldn’t be able to make the moving process much easier on your pets. 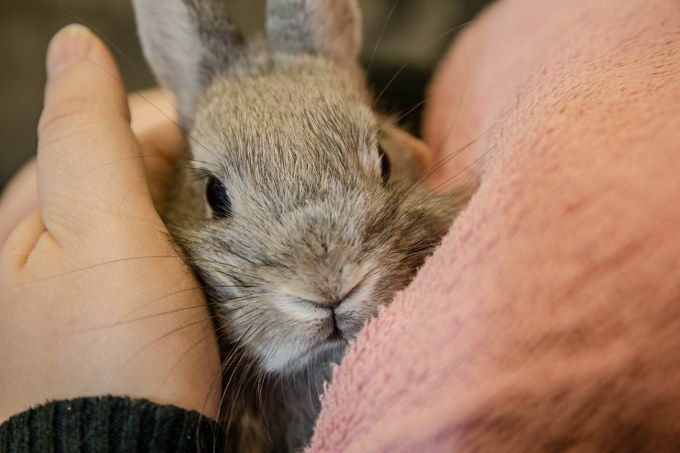 Most of us don’t even realise just how many emotions pets actually feel, which is why we don’t tend to think about how moving house is going to affect them. However, with proper planning, and lots of distractions and comforting for your pets, they should find the move to a new home much easier.